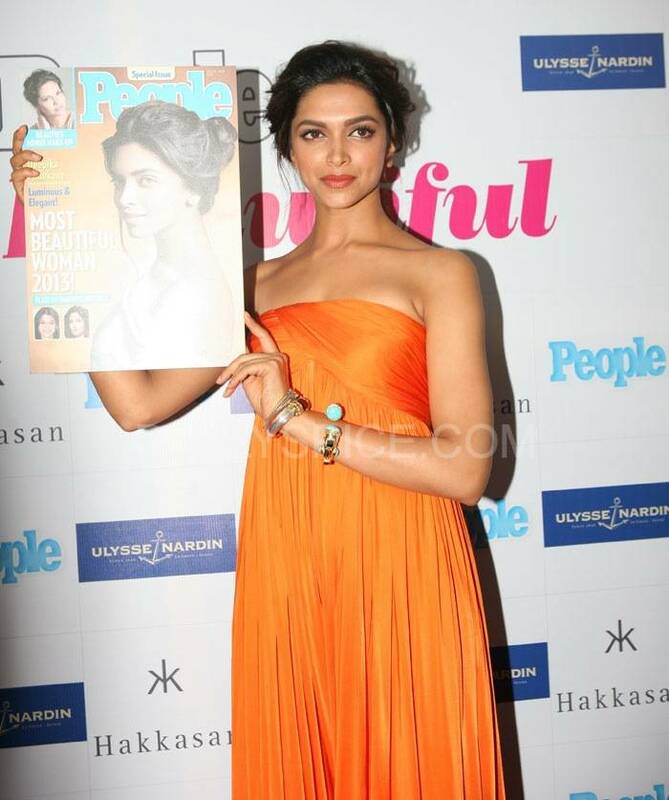 Deepika Padukone was named India’s “Most Beautiful Woman” 2013 by People magazine. 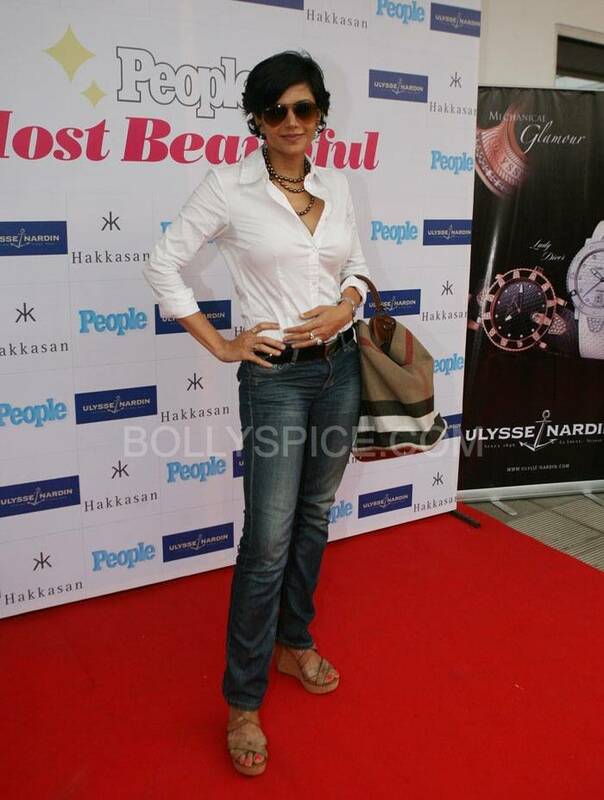 The magazine unveiled its latest special edition at an event hosted on Sunday in Mumbai. Deepika, who adorns the cover of the special issue of the magazine, was conferred with the title as per the results of a poll conducted by the magazine. Speaking on the occasion, Deepika said, “Like I’ve always believed I think it’s more important to be a good human being. I would rather appreciate if people called me or appreciate me for the person that I am. I think that’s more valuable and a much bigger compliment”. She also spoke candidly about her forthcoming releases YJHD, Chennai Express, Ram Leela as well as her camaraderie with all her co-stars from good friend Ranbir to mentor Shah Rukh Khan. Styled by designer Anaita Adajania, dressed in a bright orange Alexander McQueen jumpsuit, paired with simple kolhapuris and a stack of Amrapali gold-turquoise stone studded bracelets, Deepika looked every inch the diva at the Sunday brunch event hosted by the magazine. 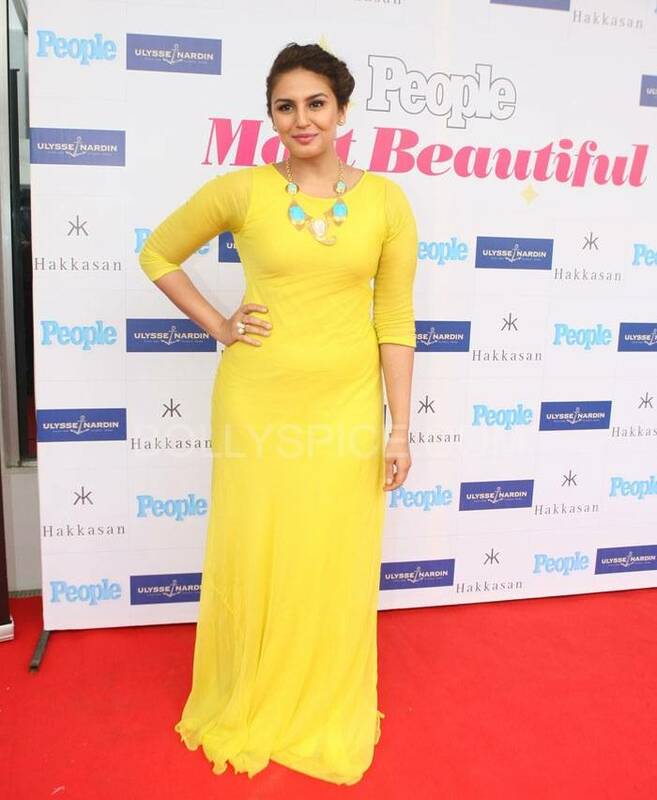 Also present at the event were actress Mandira Bedi, Aditi Rao Hydari, Huma Qureshi, Aurangzeb-fame Sasha Agha among many others.